In order to create a good appealing sign for your images a tool is required. 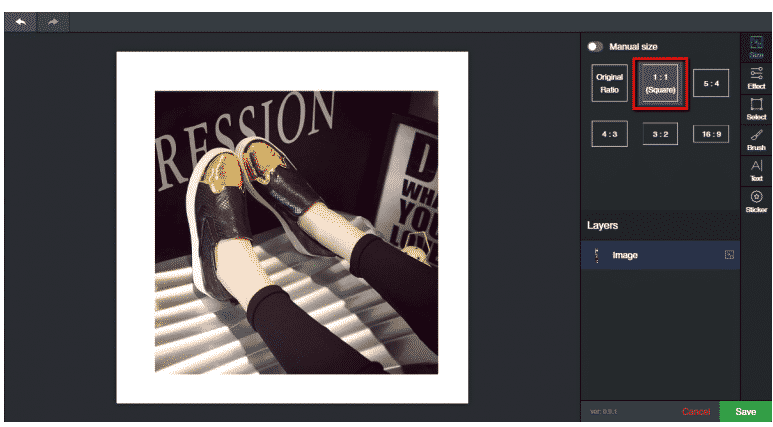 Here the Alidropship store owners use the WordPress Image editor a handy tool to create the good, stylish images in seconds. Ali Dropshipping plugin uploads the product images everything and you need to edit them to refine to a great quality and beautiful look. You need to alter the images to make the perfect gallery for your product pages list. 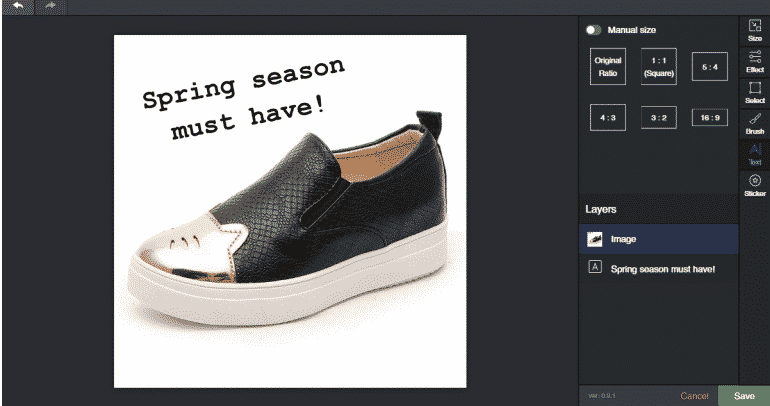 To enhance the picture quality you need to look for editor option as Alidropship plugin will provide you the best editor to get quality images for your dropshipping store. Why are Dropshipping owners happy to use this editor? Because you can create beautiful and catchy pics in no time. 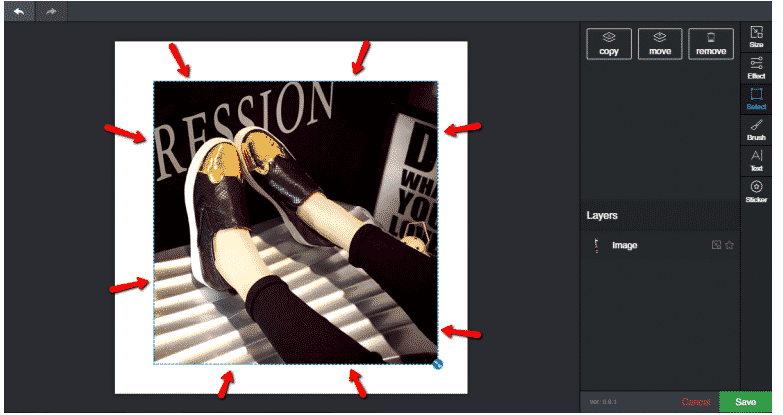 Why did you need to refine your images in the drop shipping stores? In general, some buyers are not interested in reading the description of the images. If you present your images in a good and impressive way then your buyers will get attracted as soon as they saw the products. 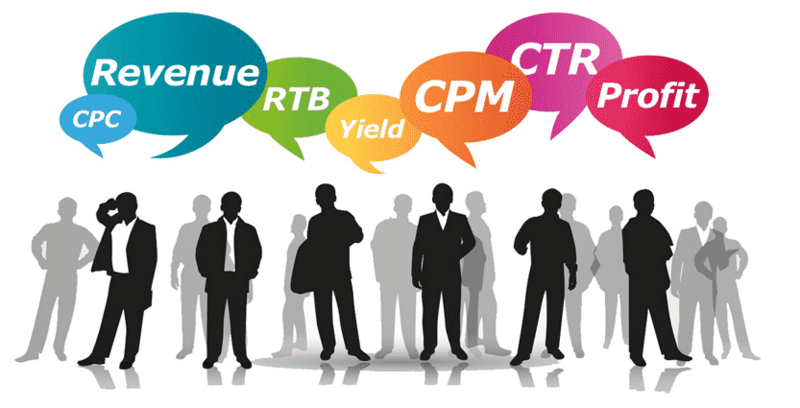 A good way of presenting the images is a vital source for the buyers. You need to check for the top of the images if there is any sellers logo. If so you need to edit it because your buyers will feel that you are resellers and they need to pay high. Give them a positive approach to your product images so that they can buy without a second thought. As a business person your task is to edit every single product image on every product page to make sure not to contain any AliExpress numbers, watermarks, and suspicious content. 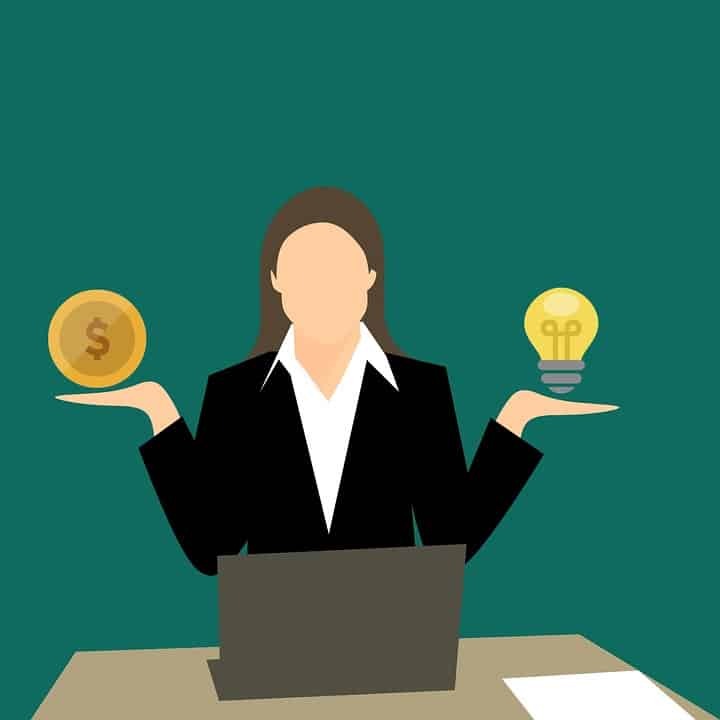 You can also crop the images and edit the brightness, and can make a lot of tiny changes to look your products image stylish and professional. But, how to edit your images technically? Right here is the solution. 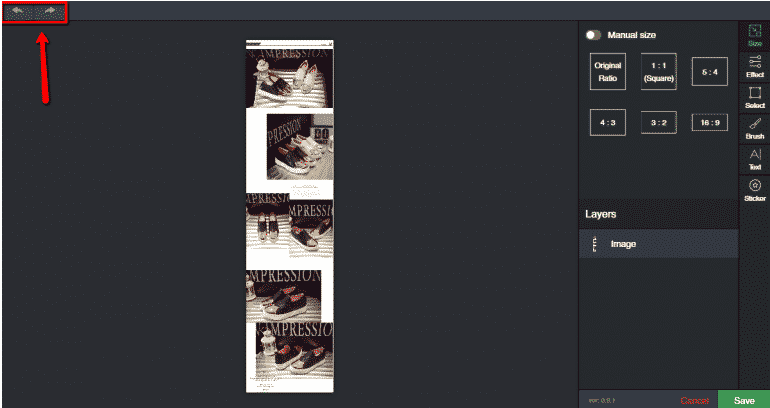 The WordPress Image editor from the AliExpress which saves you time efficiently on altering the images. 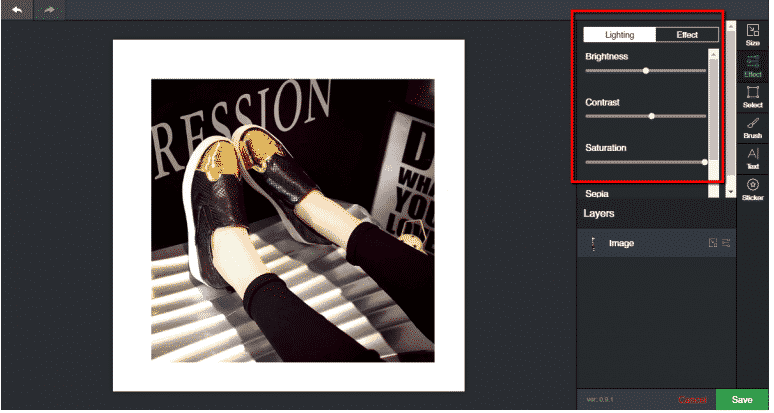 The Ali Dropshipping team created the WordPress Image Editor which is a powerful tool to make changes to your images. You can use this tool through the AliDropship chrome extension or right in the WordPress admin. Everyone can use this editor as it is very super and easy to use. All your task is done in just 3 steps. 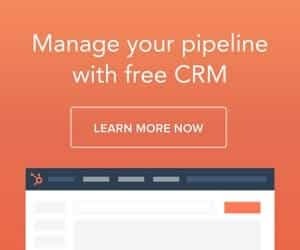 This tool comes free with the AliDropship Plugin users. It’s a very user friendly tool. You need to spend no money on working with this editor. You can save your time as well. 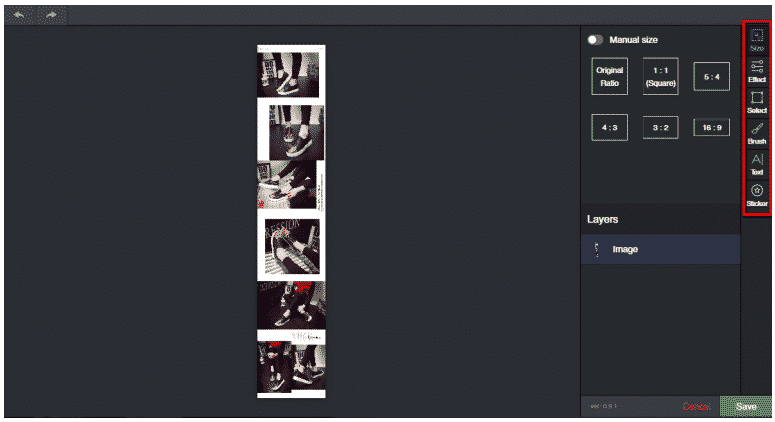 The WordPress Image editor Tool saves your time, money and nerves. There are a lot of features listed. Let’s look at how to edit your product picture. 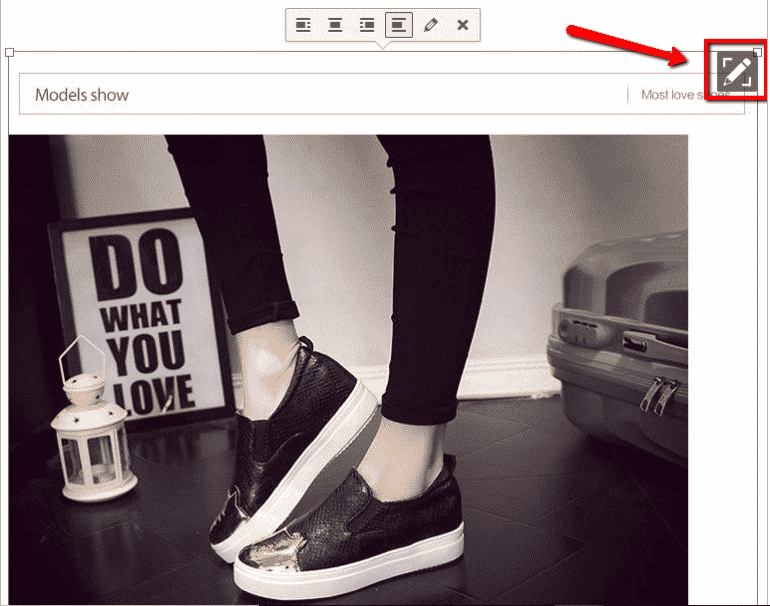 You need to import the products from the AliExpress and click on the image you need to edit. You can see the pencil icon on the corner click on it and do the magic. You can see the image editor window opening with features.By clicking on the icons you can resize, or add effects to your images. You can also undo or redo any action using the arrows on the left corner of the image. You need to choose the ratio and click on it. You can also pull the image up and down and you can choose the particular part of the image that needs to be shown. 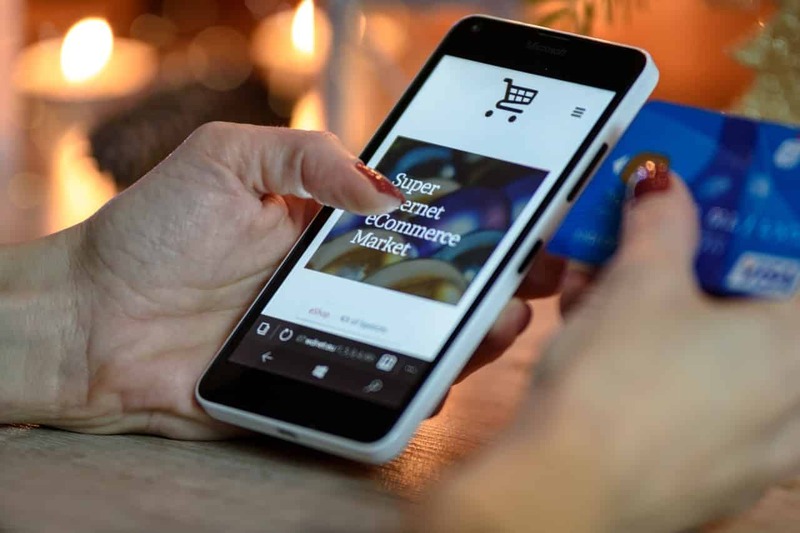 READ Looking for e-commerce platform to sell your digital products? You can enhance the brightness and contrast to improve the colors. You can add the lightning effects to look your picture more expensive and featured as well. You can add a good visual effects to look your product more amazing. You need to select the part of the image.click on it, hold and drag the square and then release. You can also duplicate the area and work on it.You can use the move option to move the part of the image and use it anywhere you want. You can also remove some of the images you needed. You can use the remove function to remove the store labels. 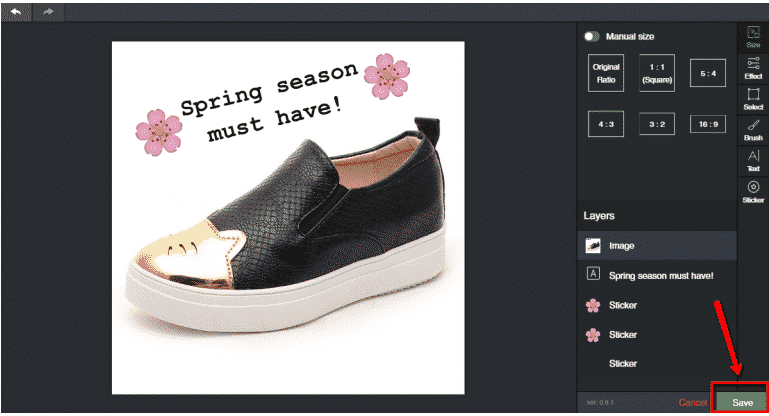 Use the brush tool to magnify your product images. You can enter the text for your product image, choose the style, color and adjust the alignments according to your need. You can add the sticker to the product images as well as upload the stickers of your interest to the images. Then save it. 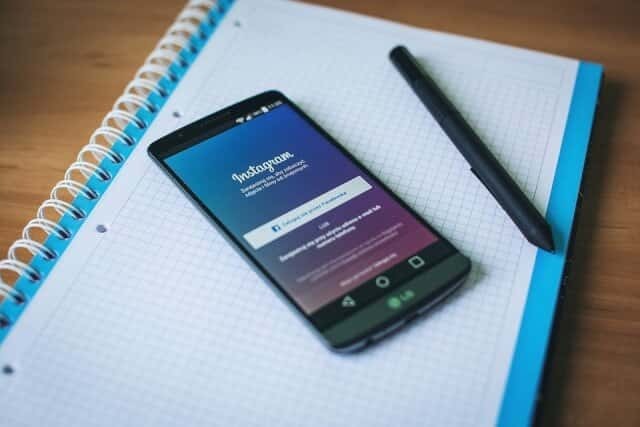 Now your product images look more attractive and your product pages will deliver you more conversion rates as well. The WordPress Image editor is the best tool for the dropshipping business owners to edit your pictures to drive more conversion rates. This tool helps you to make or create enhanced and quality, professional images for your dropshipping business.